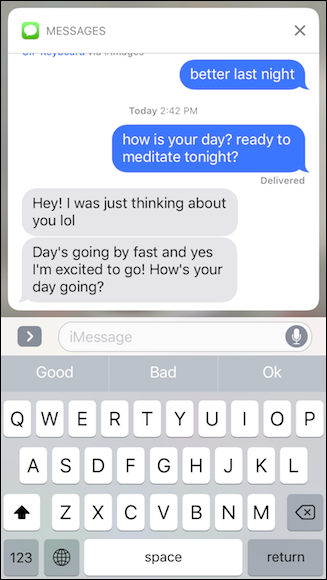 iOS 10 made quite a few changes to notifications, and how you interact with them. Let’s take some time today to introduce and explore these changes. The most obvious change is the way notifications look. For example, in the notification center, you see that they’re now a pleasing higher contrasting white with black text, and thus easier to read. 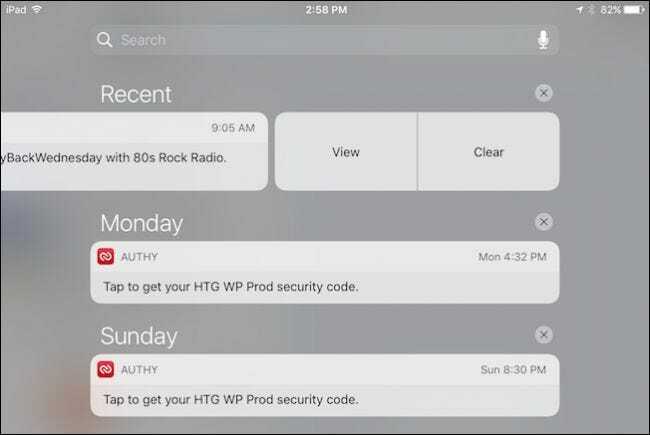 For all iOS devices, you can attend to a notification by tapping on it, which will open the associated application. For example, if you have a text notification, it will open Messages, if you have a new email, it will open Mail, and so on. 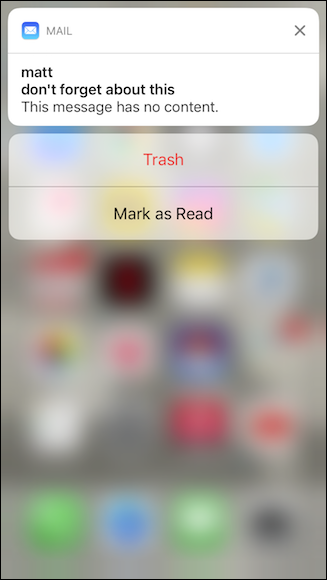 Those who have 3D Touch-enabled devices can attend to notifications by hard pressing on them, which more often than not, displays further options. On non-3D Touch devices, you can swipe left to reveal further options, though tapping on the notification to view it, or the “X” to delete it, works just as well. But 3D Touch is where the real magic happens. 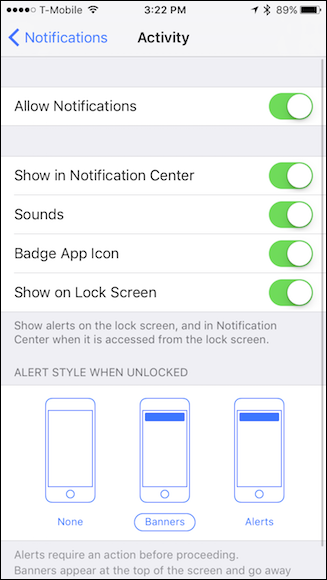 It even allows you to clear all your notifications wholesale by hard pressing on the “X” button. 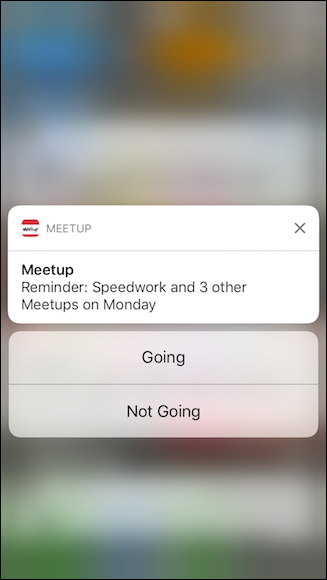 These are pretty simple but fundamental changes that give iOS’s notifications some much-needed oomph. 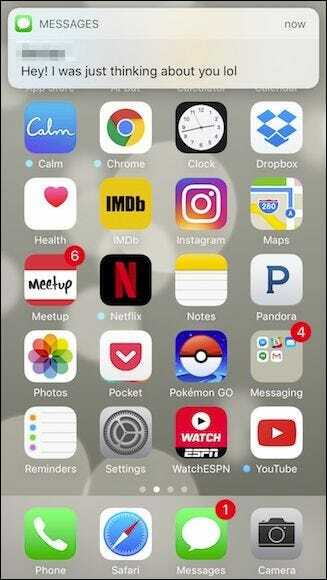 But that isn’t all–you can do even more with the ones that appear on the home screen. Here is a pretty standard text notification on the home screen. Again, if you simply tap the message, then Message will open up and you can reply. However, if you hard press the notification, 3D Touch now lets you attend to the message without actually opening the app. 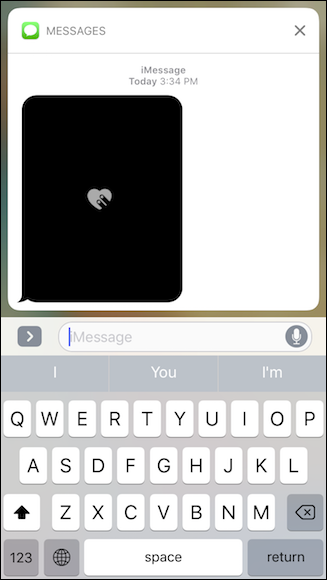 When you’re done replying, this window will go away, or you can just tap the “X”, all without needing to actually open the Messages application. It’s much the same with other apps as well. Email lacks the ability to reply or forward, but you can mark things as read or trash them. This works the same way on the lock screen. Deep press and you can typically interact without needing to unlock the device or open the app. 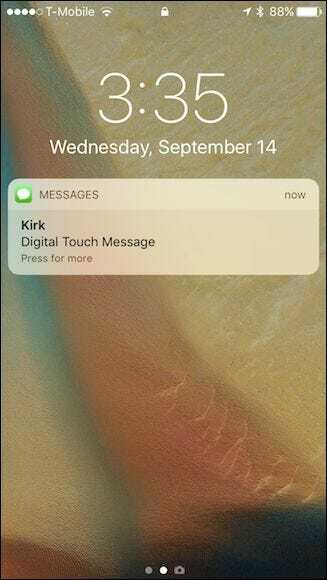 Keep in mind that lock screen notifications will still behave as they did in iOS 9 for anyone who doesn’t have 3D Touch. Similarly, nothing notable has changed with notification settings. The real changes with notifications lie solely with their appearance and how you act upon them. Honestly, the changes Apple has instituted to them in iOS 10 add a really compelling reason to get an iPhone or iPad with 3D Touch. 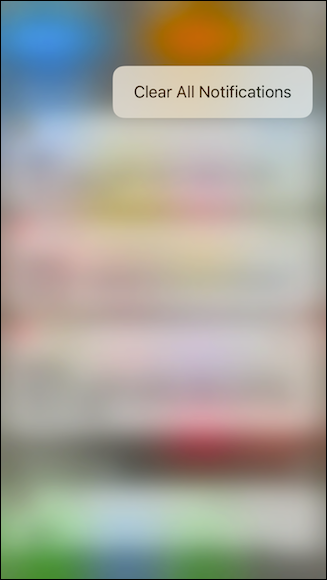 That said, we do hope that the company eventually brings the ability to interact with notifications in much the same way on non-3D Touch device, such as simply being able to long-press to access further options. 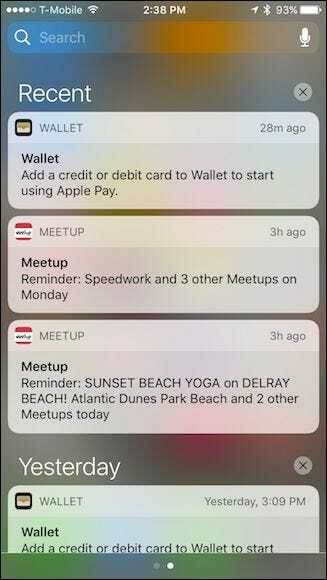 In the meantime, if you have a 3D Touch-enabled device, be sure to take full advantage and enjoy the new changes and enhancements to iOS’s notification system.